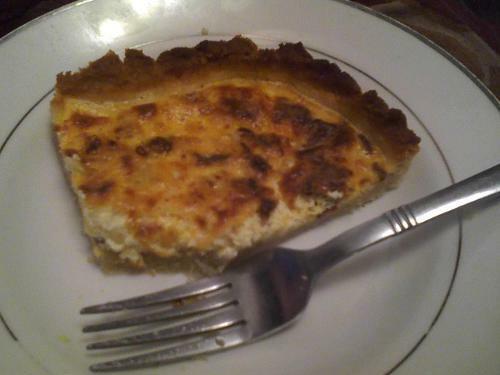 Warm, creamy bacon onion egg filling in a flaky pastry crust. Ready in 30 minutes! 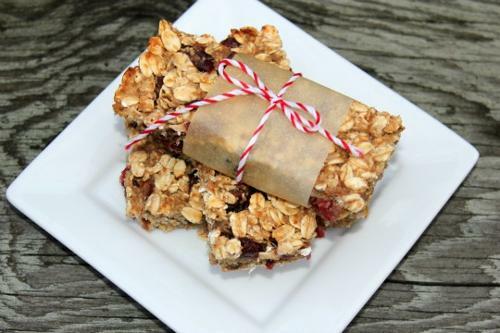 These low-fat granola bars are so easy to make and are a healthy snack on the go. 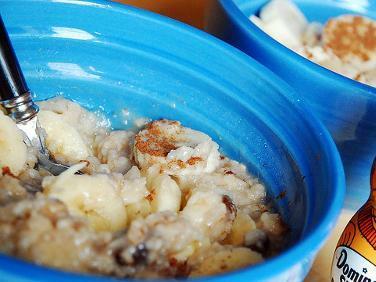 Oatmeal with two added ingredients, peanut butter and mashed banana, to create a creamy and sweet version of oatmeal. 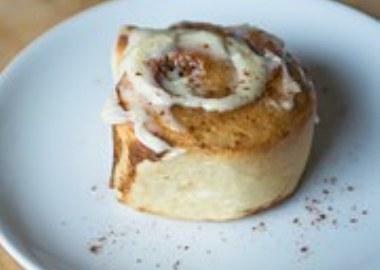 These Cinnamon Rolls are so easy to make. Requires no yeast but still get to be good size. 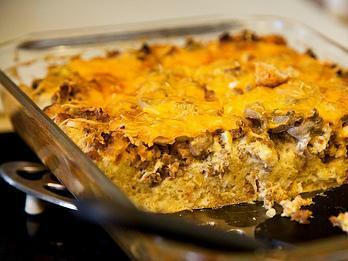 Perfect for weekend breakfast or anytime. 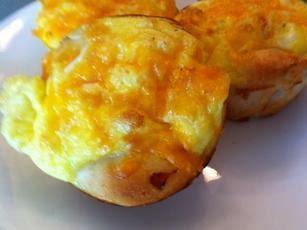 Here is a quick and easy recipe for sausage biscuit balls! 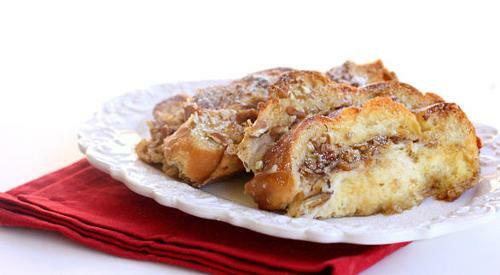 The easiest most heavenly french toast. 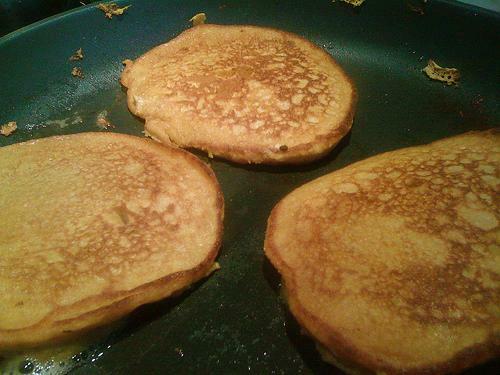 With just the right hint of pumpkin, these pancakes are a perfect early morning fill me up with a GREAT cup of joe! Very easy to make ahead and freeze. 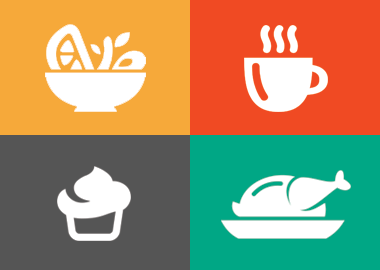 Pop one or two in the microwave on busy mornings and you're out the door in seconds! This would also be good for feeding a crowd since it's hard to fix individual eggs for everyone on the stove top.